Is a force with an extraordinary heart who has touched so many people with her gifts. She is as knowledgeable as she is passionate about Movement and Whole Life Wellness. She teaches through language of the body, helping people fully experience their intrinsic strength and wisdom. Katie is the lead lifting coach of the un-parallelled PRT Kettlebell Strength Program and Community in Chicago; though her skill set spans far beyond weight training. She also leads cutting-edge nutrition programs that empower people back into their natural state of wellness. She is a Community Builder, Spiritual Guide, Reiki Healer and expert in Nutritional Counseling. Her compassion, and deep respect for her work translates into some of the best physical/spiritual experiences you will ever come across. Carrie Bacon is a commanding spirit with a heart of gold. Movement is her nature, as she dances and twirls through life. 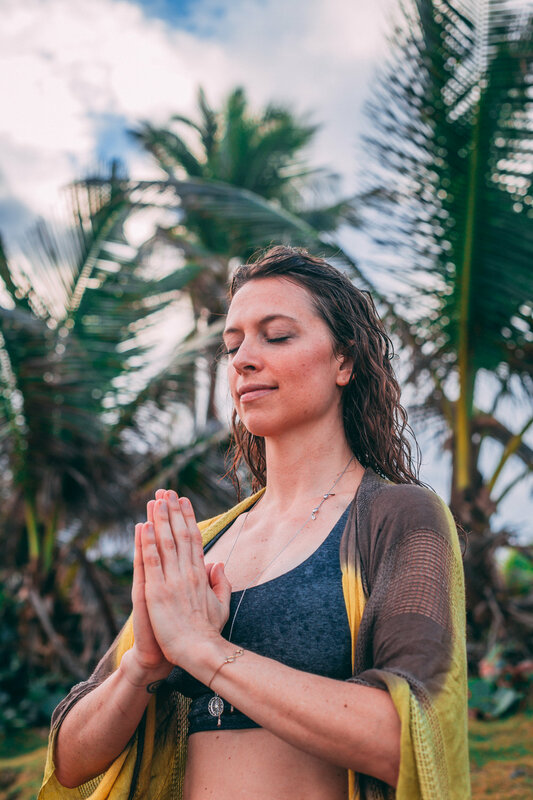 Yogi, healer, teacher, and humanitarian, Carrie co-founded a charity in Puerto Rico during Hurricane Maria and continues inspiring whole communities to focus their hearts outward. She is a practitioner of Chinese Medicine, Bodyworker, Meditation Coach, and teacher of Eastern and Western Nutrition/Herbalism. Her integrative knowledge skillfully identifies weaknesses in the body, mind and spirit and facilitates bringing them back into balance in the treatment room, in the kitchen, on the mat, and in daily life. A passionate health educator with a fierce curiosity, you are bound to learn something simply being in her presence! why we have so much fun in paradise! It’s simple. When we move our bodies, we come alive. When we place our hearts in the wild arms of nature, our energy shifts. When we play, sweat, laugh, and meditate in community, we feel happier and healthier inside and out. 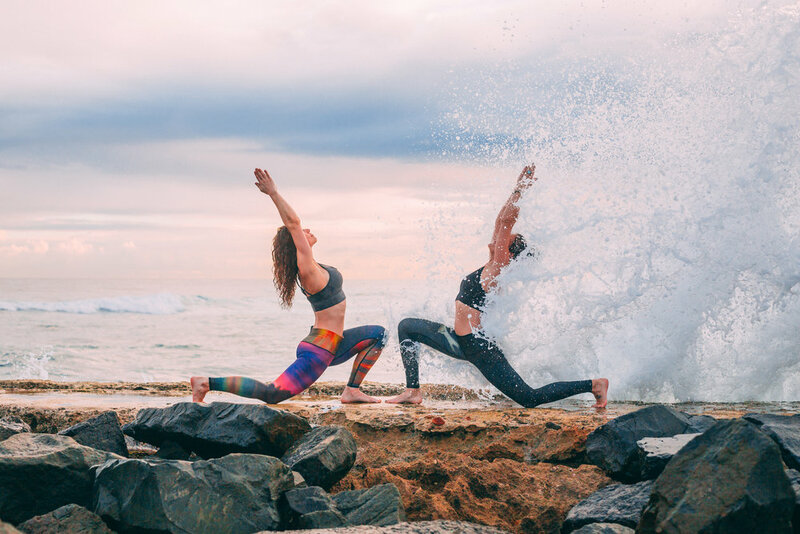 On this transformative, soul-lifting retreat, we intentionally Embody higher health, confidence, strength, and adventure to impress shifts of consciousness that can never be lost. Together, we remember how great it feels to let ourselves shine. 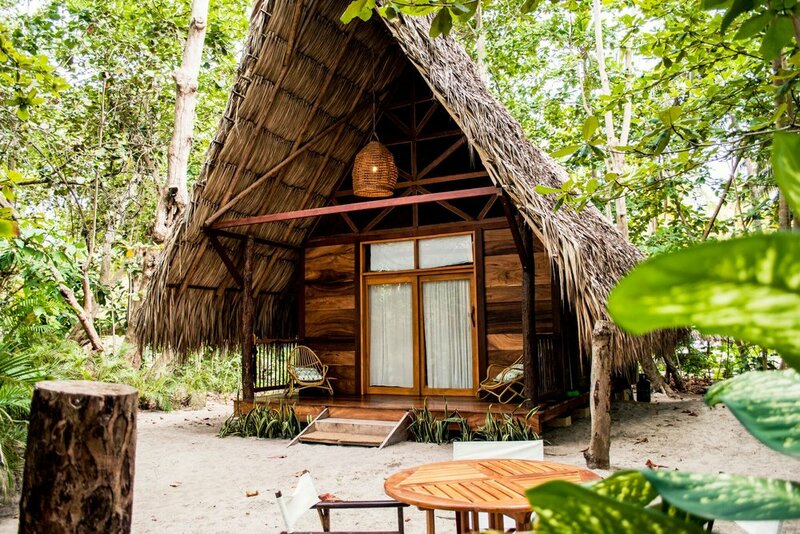 Each room features a private bath and ocean views. open to all fitness and yoga abilities. 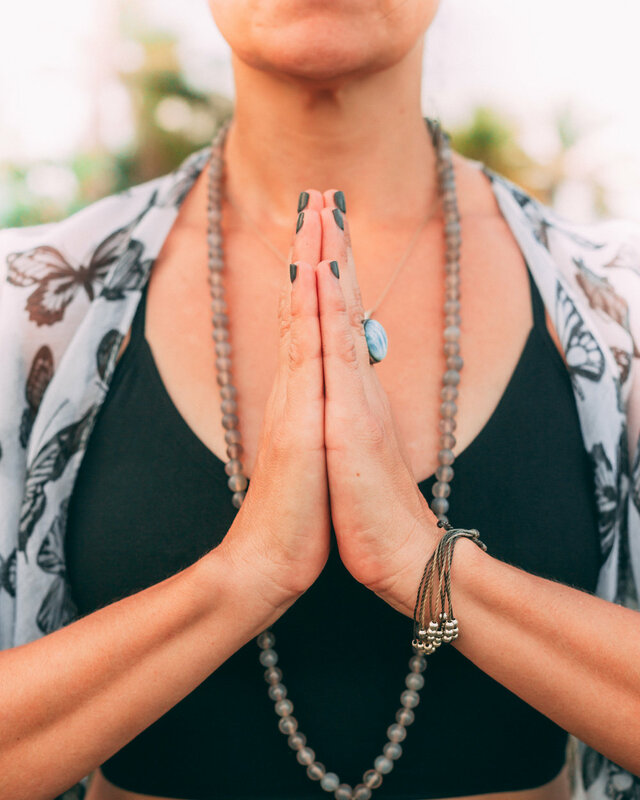 We work together with love and reverence for all styles of movement, yoga alignment, wellness, fitness and spirituality, supporting a teaching style where everyone is welcomed and honored and celebrated. 8:45pm Wine and great conversation!